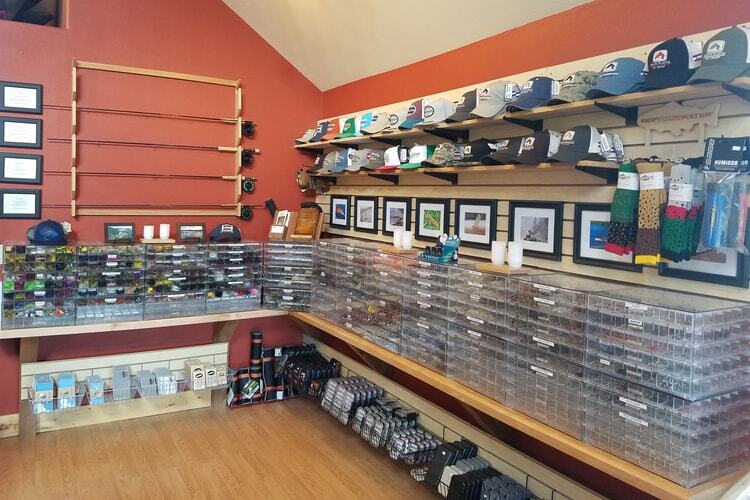 South Platte Fly Shop is one of three full service fly shops located in Colorado that are owned and operated by Frying Pan Anglers. 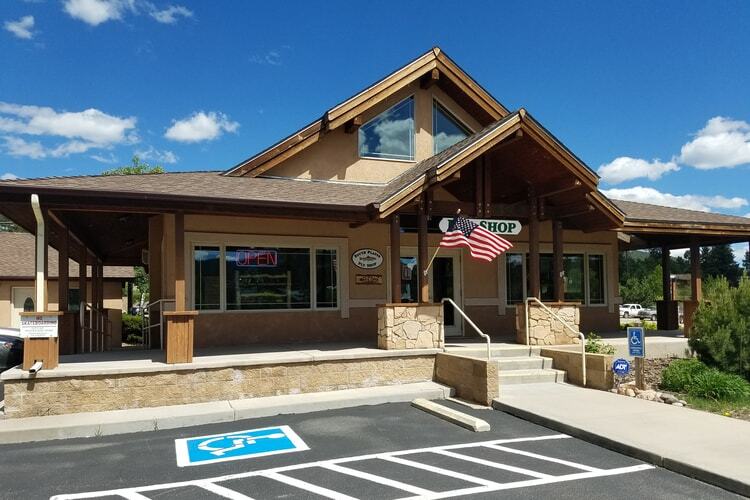 In addition to our Woodland Park store, we also have Frying Pan Anglers in Basalt, CO and The San Juan Angler in Durango, CO.
We are conveniently located on US Highway 24 west next door to the Sonic and McDonalds. Three sections of the South Platte River, all designated Gold Medal Waters, are within a short 30-45 minute drive from our front door. 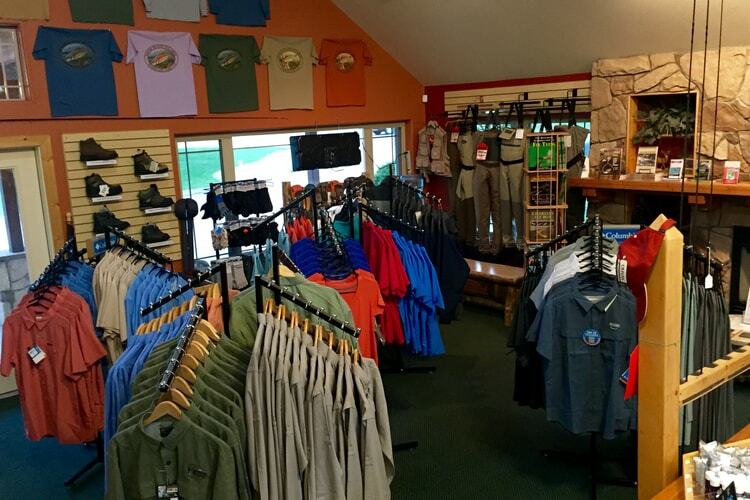 Whether you are an avid angler, beginner fly fisher, or curious tourist to our mountain town, we would love to have you come visit our shop. 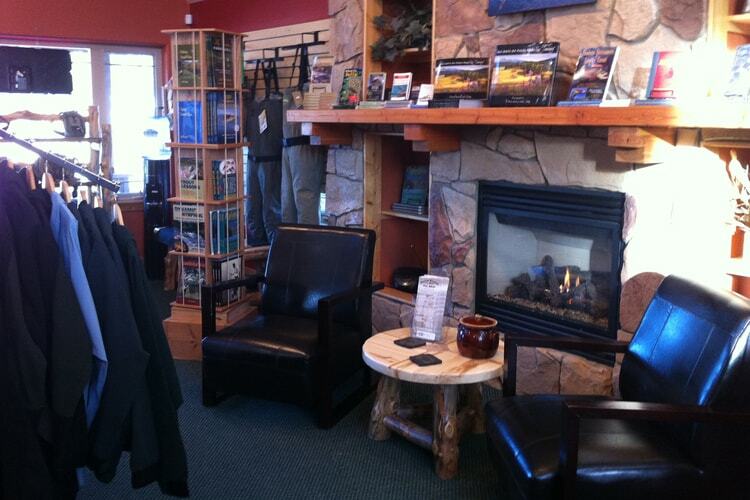 You will experience a friendly, knowledgable staff that is eager to share information on our local waters and recommend patterns and tactics that will help you catch fish. 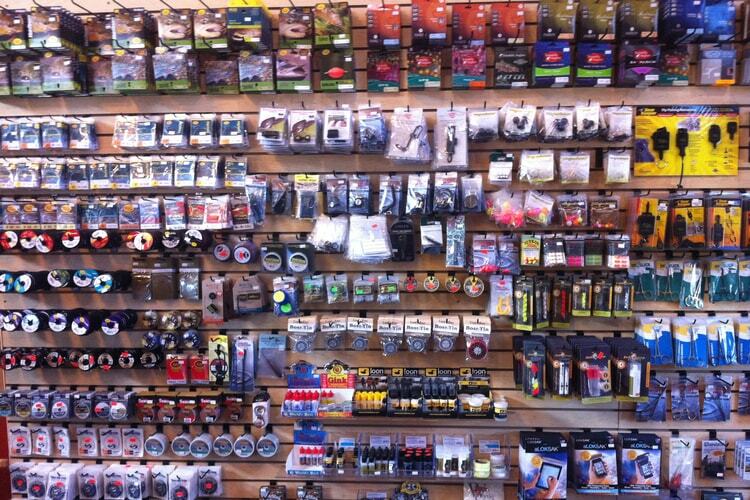 We have an extensive array of products with well-recognized brand names that will fit any budget. 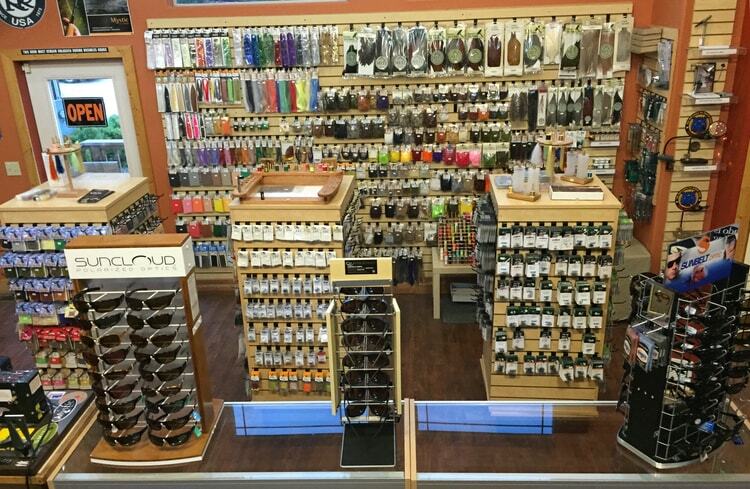 Our shop prides itself on having the largest selection of flies on the Front Range. 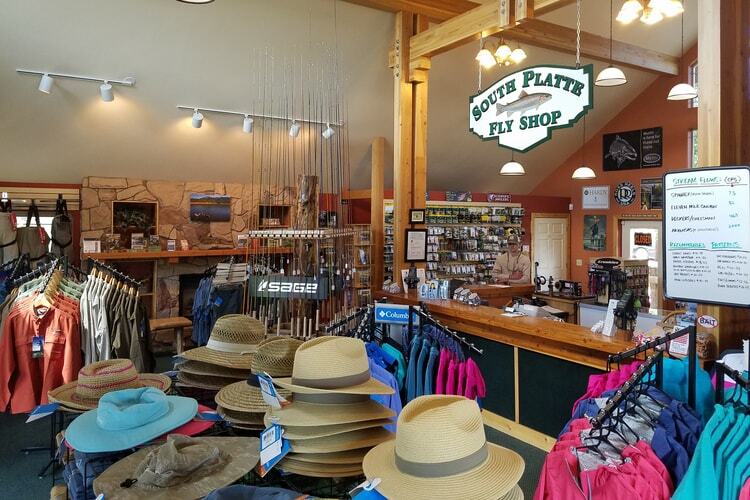 We hope to see you at The South Platte Fly Shop on your next trip up the mountain!